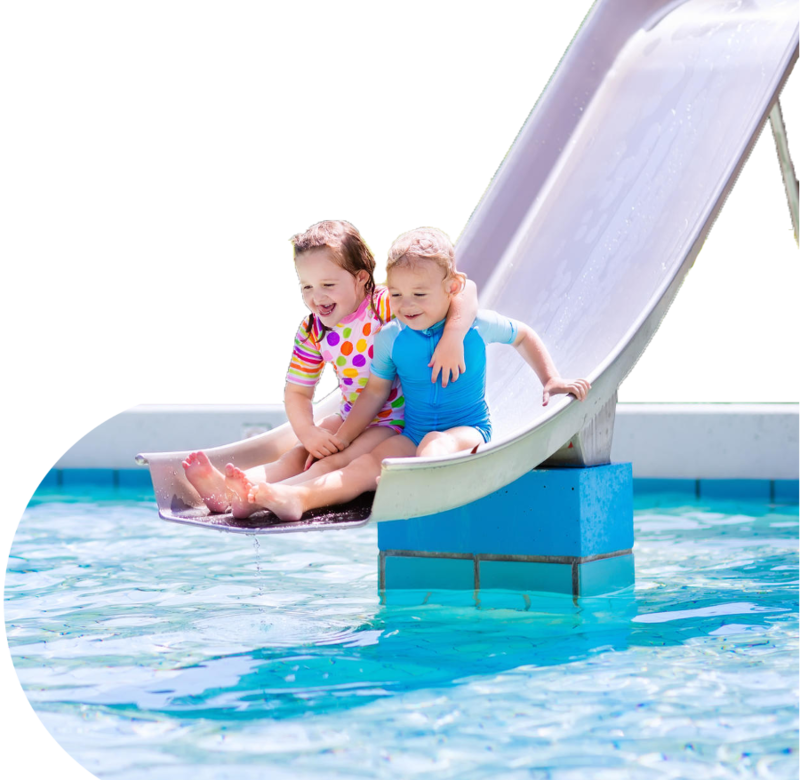 Thinking about investing in a pool for your home? 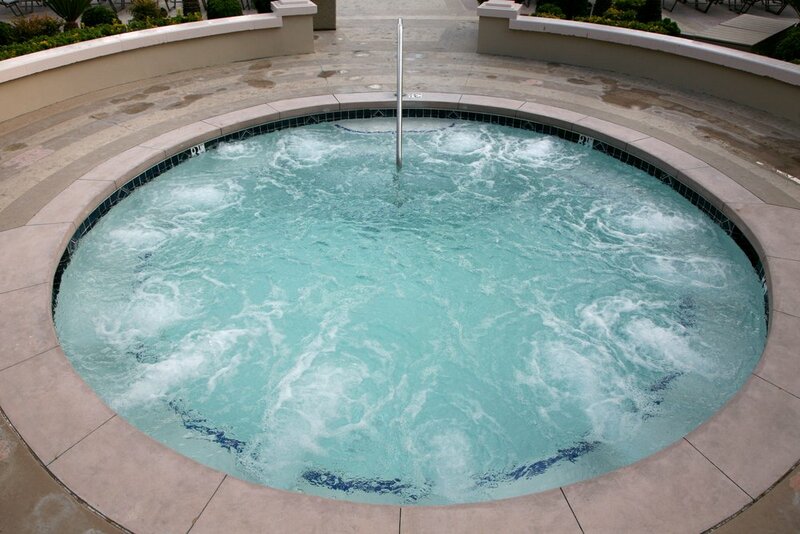 Cozy Pools are here to help every step of the way. 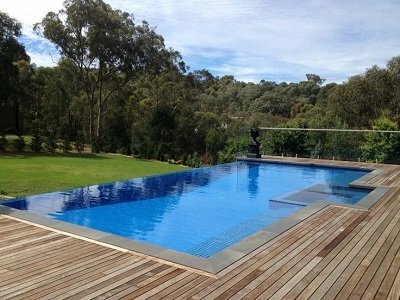 From lap pools and spas to stunning infinity edge and custom design pools, Cozy Pools are your local Gold Coast concrete pool specialists. 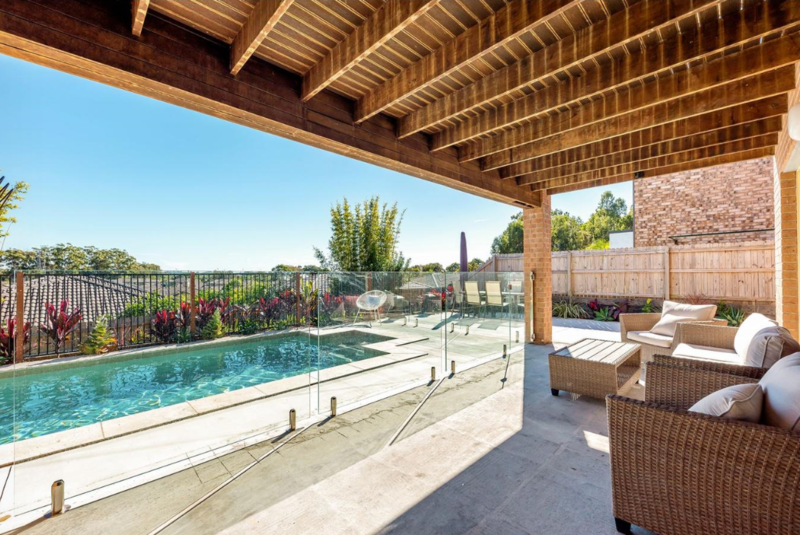 We understand that every home and backyard is different, which is why our expert team work with you from start to finish to build a concrete pool perfectly suited to your tastes, your budget and the space you have available. 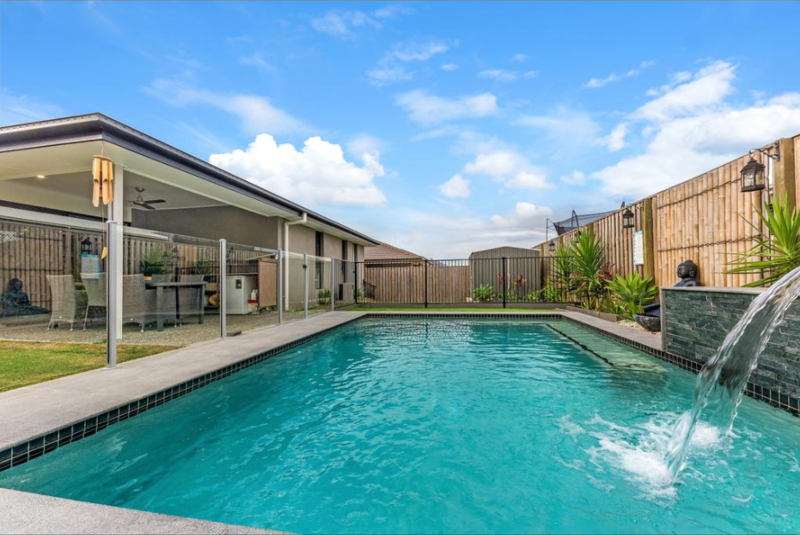 A pool is a fantastic addition to any home, so make sure it's done right by calling in the Gold Coast concrete pool professionals at Cozy Pools. 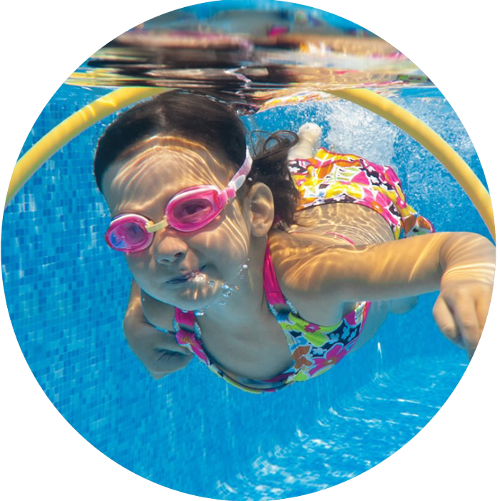 At Cozy Pools, we don't just build dream concrete pools, our expert tradespeople can also revamp your existing pool. 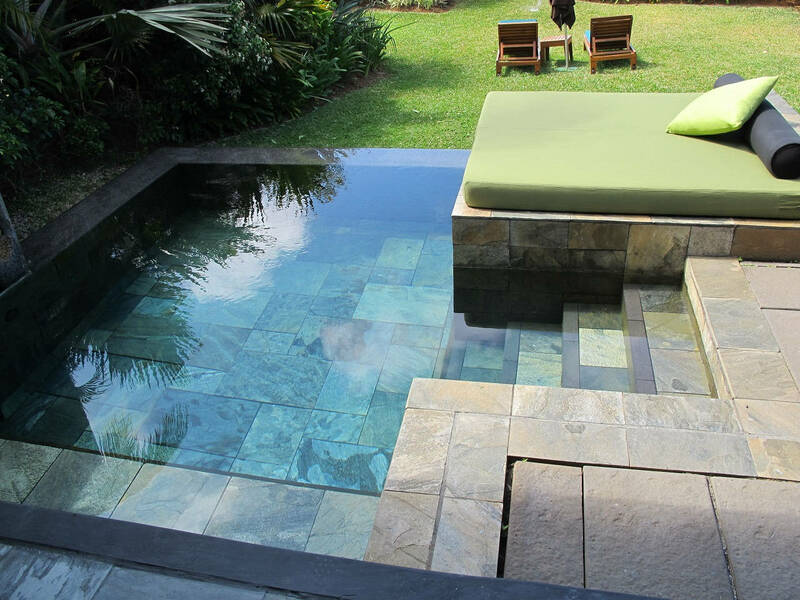 We offer a range of services including landscaping and tiling to refresh the look and feel of your pool. 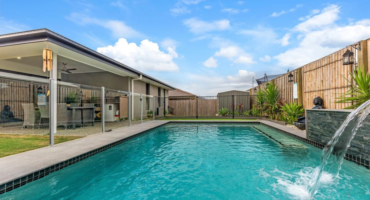 Call Cozy Pools the premier concrete pool builders Gold Coast has to offer. Call us now for a hassle free experience. 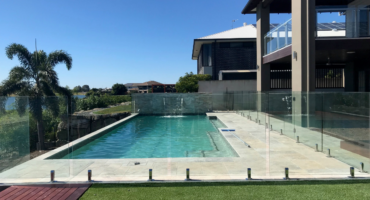 Looking for a Gold Coast concrete pool builder with the creativity and innovation to make the most out of your available space? 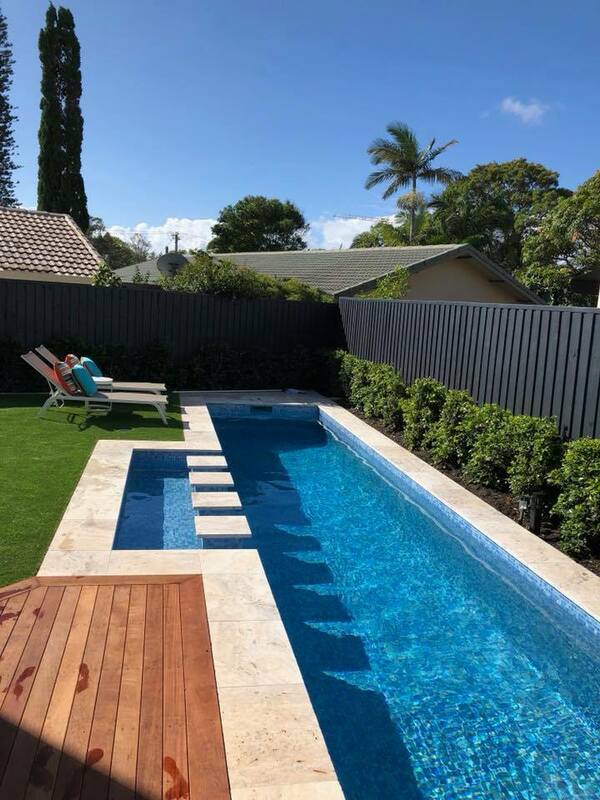 Cozy Pools have years of experience delivering outstanding results in yards of all shapes and sizes across Brisbane, the Gold Coast and Northern New South Wales. 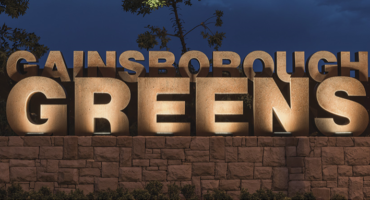 We understand that building a new concrete pool is a lengthy process, which is why we endeavour to make it as stress free as possible; our team involve you every step of the way. 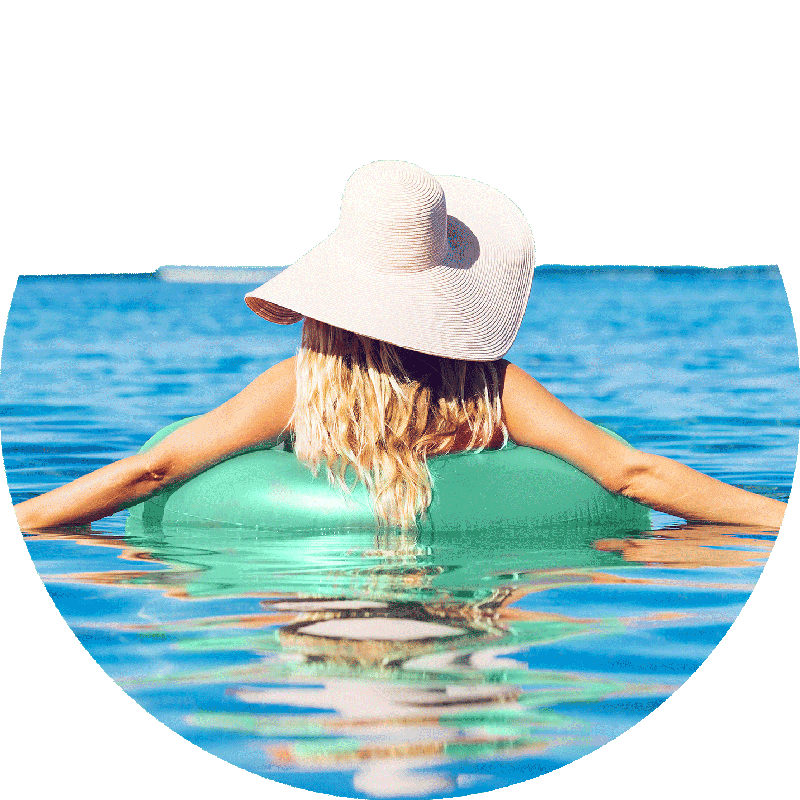 At Cozy Pools, we've developed a strong and lasting reputation for being honest, trustworthy and reliable - traits we guarantee to bring to every project we undertake. 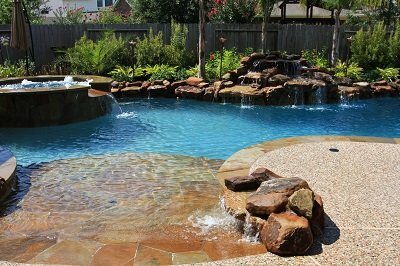 Ready to start building your dream pool? 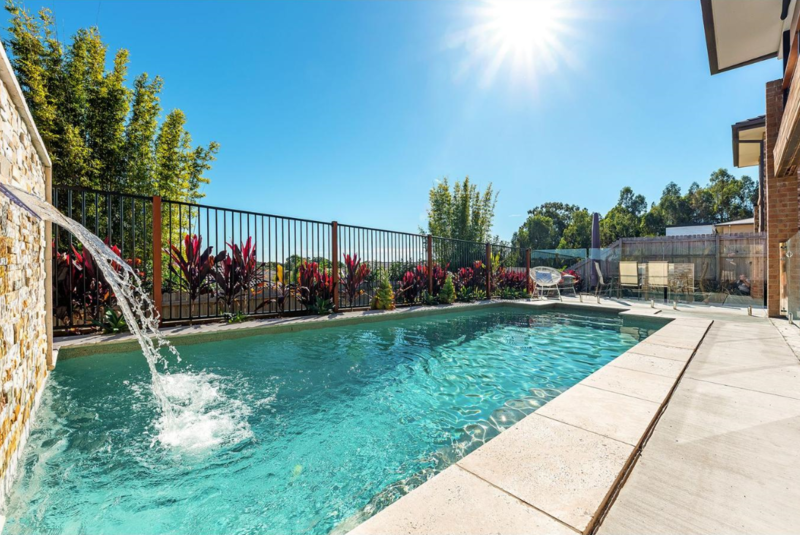 Contact Cozy Pools today - as one of the leading Gold Coast concrete pool builders, we guarantee outstanding service and exceptional results.